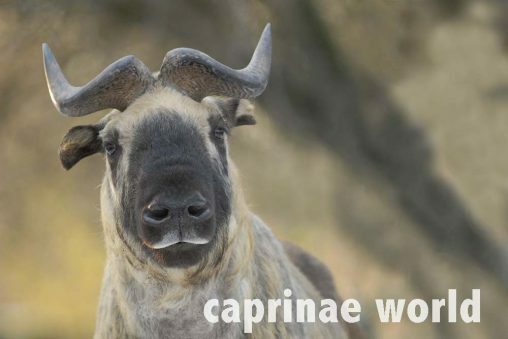 The Golden Takin has the most spectacular pelage colour of all four Takin subspecies. 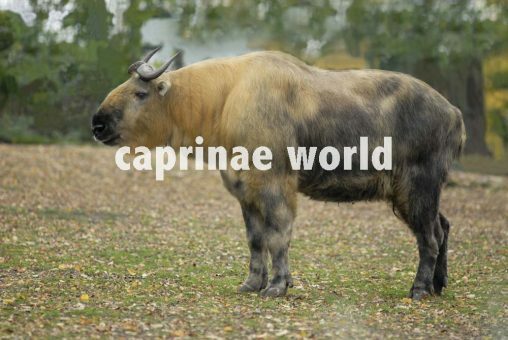 It is the neighbour of the Sichuan Takin to the east. 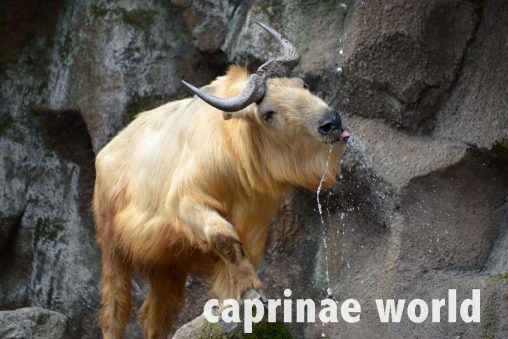 The Sichuan Takin is the neighbour of the Golden Takin to the west. Blotches of grey appear on its otherwise golden yellow pelage. 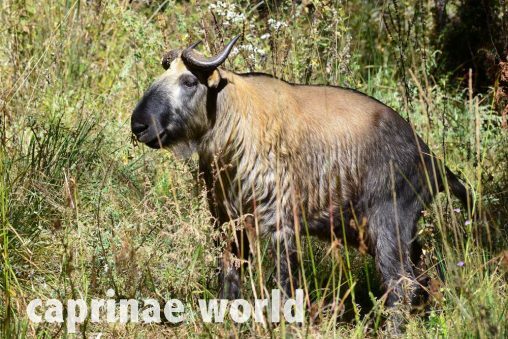 The Bhutan Takin is the westernmost occurring Takin subspecies. 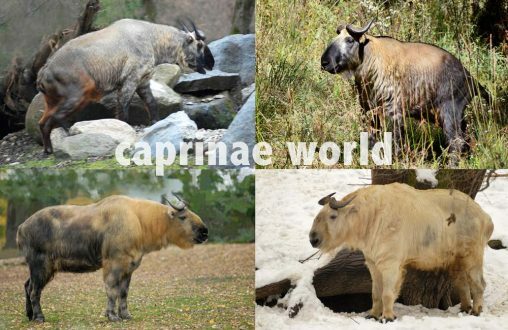 It is similar to the Mishmi Takin.